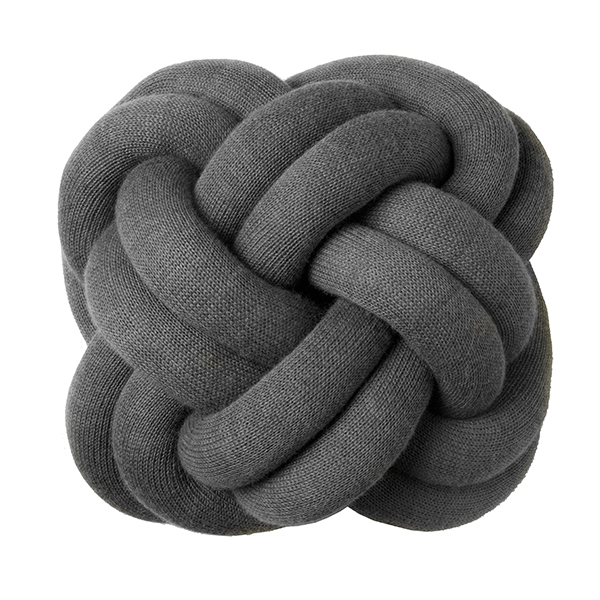 Design House Stockholm’s lovely Knot cushion was designed by Ragnheiður Ösp Sigurðardóttir in 2011. 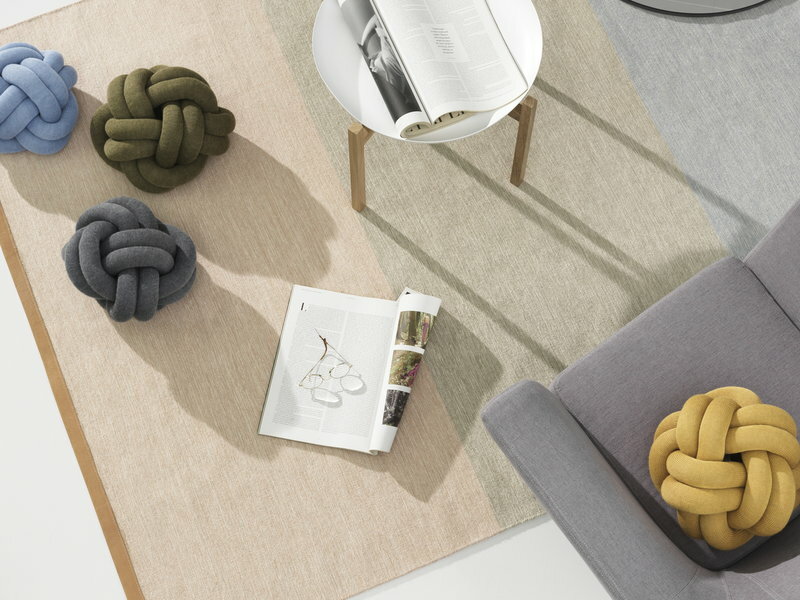 The Icelandic designer was looking for a more efficient way to manufacture the long legs of her crocheted teddy bears and started experimenting with machine-made knits. 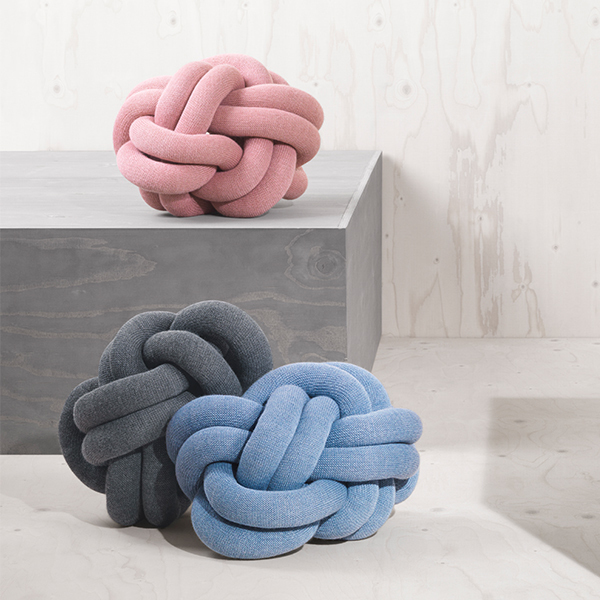 She ended up with a collection of knot-like cushions called Notknot, and Design House Stockholm launched one of the designs in 2016 under the name Knot. Made of a stuffed wool tube, Knot questions traditional cushions and cheers up any sofa, bed and lounge chair. 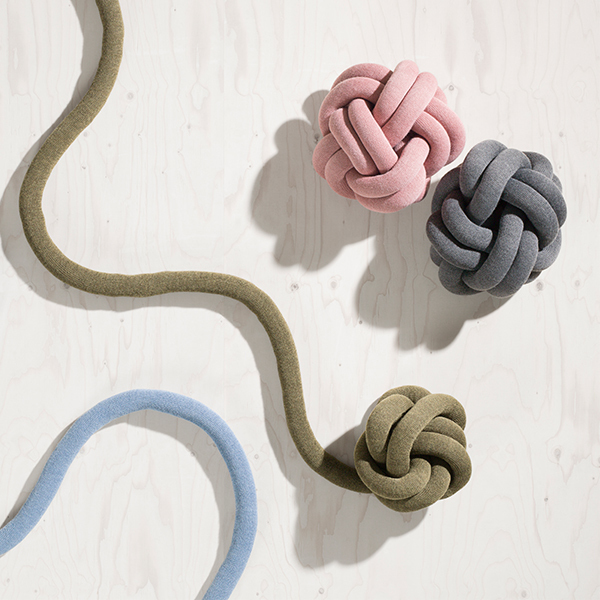 Ragnheiður Ösp Sigurðardóttir (born 1981) is an Icelandic product designer, who established her own studio, Umemi in 2011. 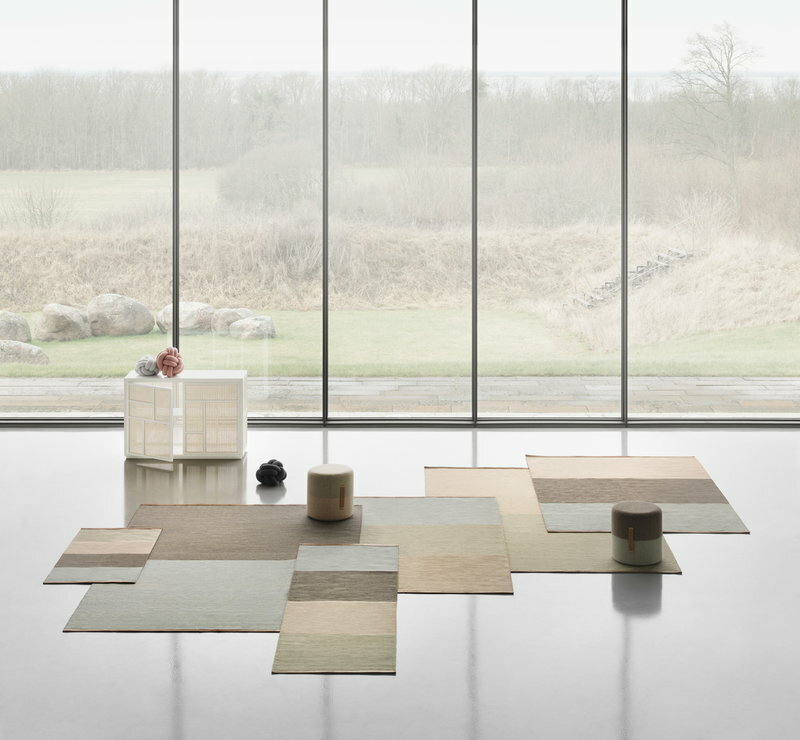 She received her training in the Iceland Academy of Arts and Cranbrook Academy of Arts but has always been keen in creating things and attracted to unordinary objects. 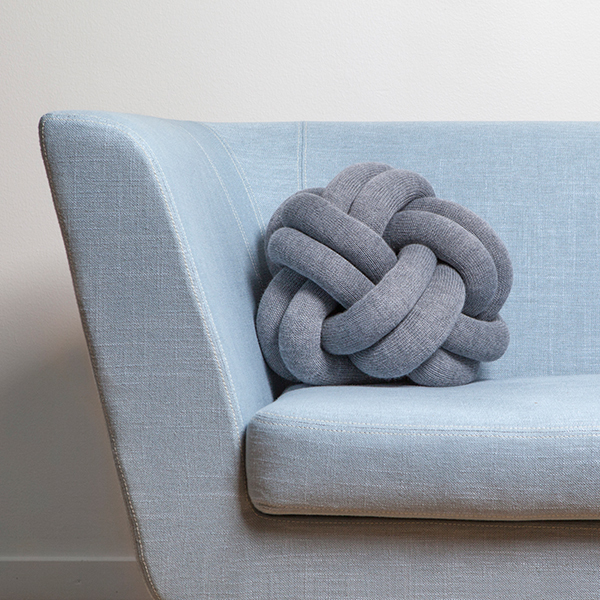 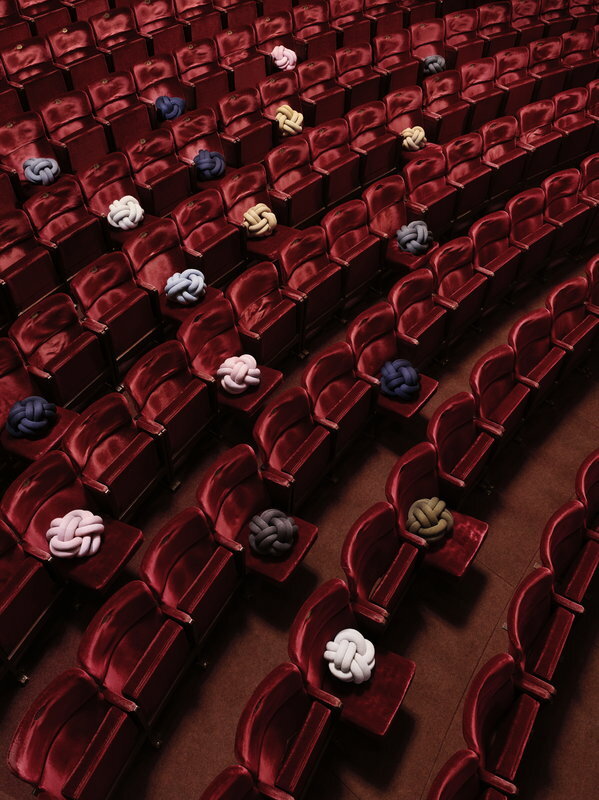 Sigurðardóttir is best known for her collection of delightful knot-like cushions that are made of stuffed wool tube. 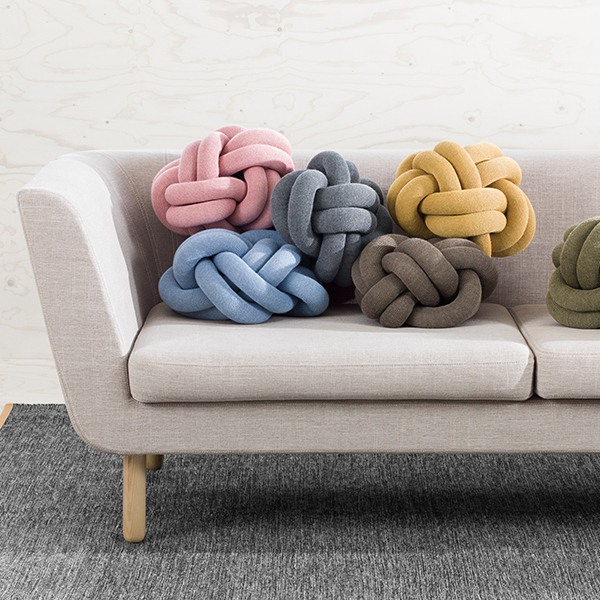 One of the designs was launched by Design House Stockholm under the name Knot in 2016.